Part of our New Western themed wonders. 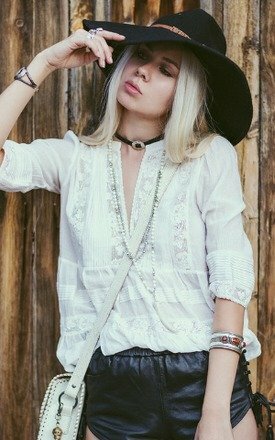 This unusual concho choker will add some vintage vibes to your outfit. Layer with our new bulls skull plait choker and some crystals, and you're good to go girl. Standard 13'' with an added extension chain for personalised fit.